Ingsoc | 1984 is now ! Ingsoc “English Socialism” originated after the socialist party took over, but, because The Party continually rewrites history, it is impossible to establish the precise origin of English Socialism. Oceania originated from the union of the Americas with the British Empire. 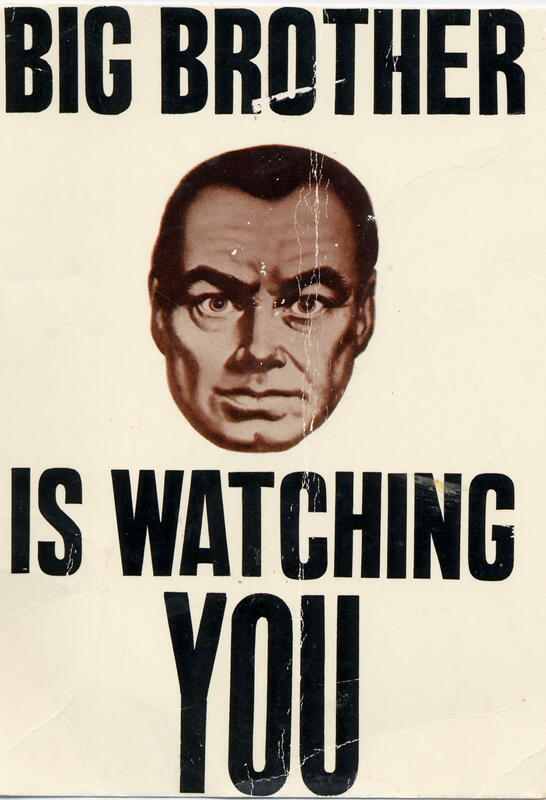 Big Brother and Emmanuel Goldstein led the Party’s socialist revolution, yet Goldstein and Big Brother became enemies. via Ingsoc – Wikipedia, the free encyclopedia. This blog may contain videos with copyrighted material the use of which has not always been specifically authorized by the copyright owner. We are making such material available in an effort to advance understanding of environmental, political, human rights, economic, democracy, scientific, and social justice issues, etc. We believe this constitutes a 'fair use' of any such copyrighted material as provided for in section 107 of the US Copyright Law.